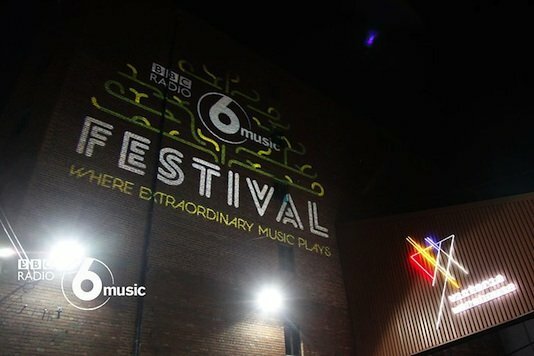 I’ve been excited about the 6 Music Festival since I first heard about it. That excitement further increased when I managed to get my hands on a ticket for the Saturday. An excellent lineup, sheltered from the elements and at Victoria Warehouse, close to my house. I arrive early and queue to get in to ensure I don’t miss anything.